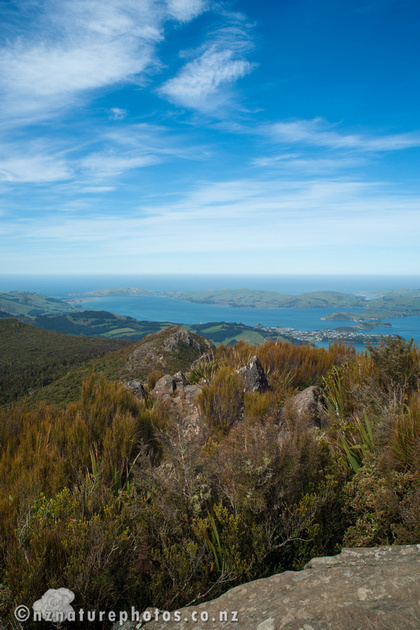 I visited Dunedin on Friday and Saturday this week. Friday was the very academic part of the trip. I presented a seminar at the University of Otago on the elephant-ivory black-market. One showed how shipping costs, African instability and interest rates affected poaching and smuggling levels. The other was a paper I hope to submit soon on detecting laundering in the Chinese legal ivory factories. On Saturday, I met up with V and we did some sight-seeing, and talked about research we wanted to do together. I’d like to do more research on crocodilians as they provide some excellent examples of conservation success. It was a perfect day in Dunedin (I’m from Auckland, the usual news we get from Dunedin is when they have atrocious weather). 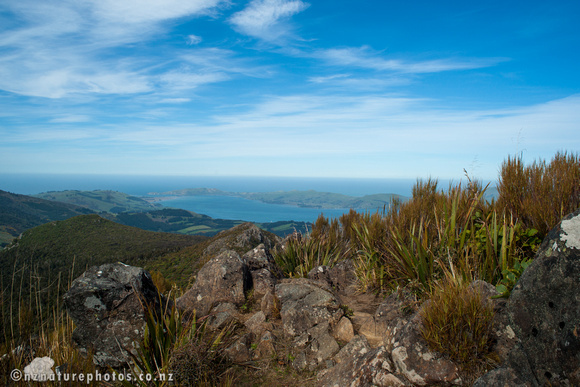 By the late afternoon we were up Mount Cargill or Kapukataumahaka. I had regret I didn’t bring a tripod. Or at that stage, thicker trousers. The wind chill was not pleasant on the hiking trousers I’d been wearing through the day. Still, nothing could detract from the views. 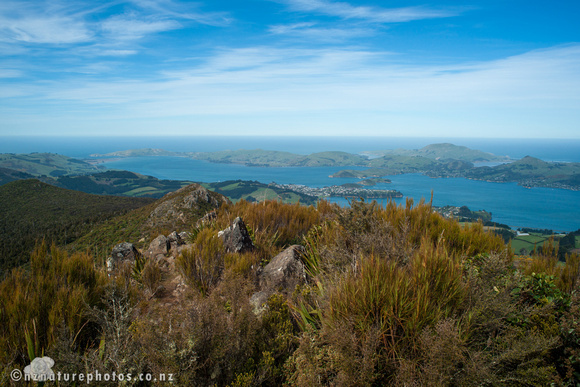 I recommend avoiding Signal Hill and going straight to Mount Cargill if you want these views. 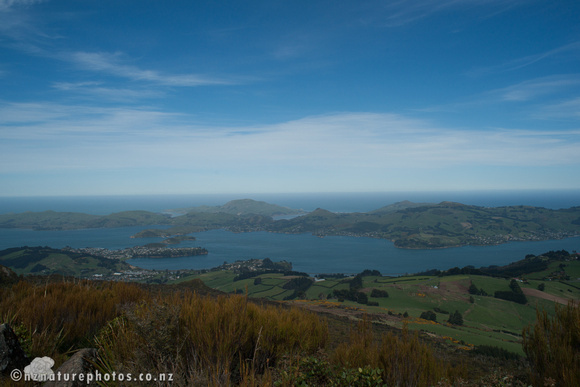 Here’s a sample of four pics of the Otago Peninsula. The area is ancient and of volcanic origin. All shots taken with a Sony a900 and Minolta 28/2.0 lens.